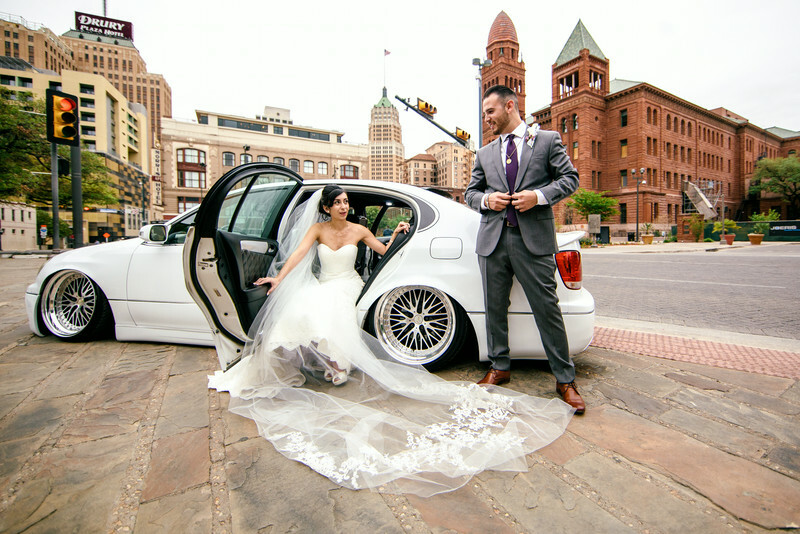 Joshua Michael Photography in San Antonio specializes in wedding photography as well as Portraits. Both Local and Destination. San Antonio Wedding Photographer.